Children are the most beautiful gifts in life, they are the future. 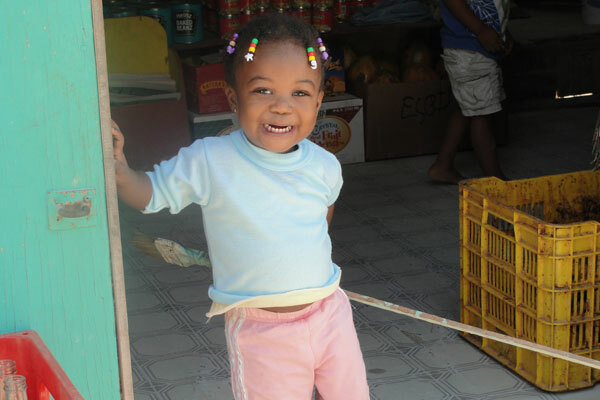 This gorgeous and happy island girl caught our attention as she posed for the camera with a beautiful smile. Who knows, she could be our next Miss Chiquitita or Miss San Pedro in the future.